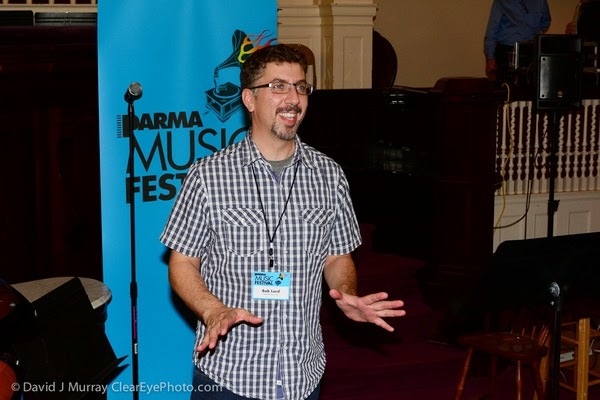 The PARMA Music Festival (www.parmamusicfestival.org) returns to Portsmouth NH on August 13-16, 2014. This year the 2nd annual 501c3 non-profit Festival presents 16 events in 12 venues over 4 days featuring orchestral, chamber, choral, rock, jazz, progressive, and world music with artists such as the Portsmouth Symphony Orchestra, LUNAR Ensemble, producer/performer Qwill, Boston New Music Initiative, singer/songwriter Will Dailey, clarinetist Matthias Muller, Fela Kuti tribute band Shango, Redline Brass Quintet, composer Mason Daring, and many more. All events are completely free with no admission fee except for the final concert at the Music Hall on 8/16 at 7 PM. A detailed schedule is available online at www.parmamusicfestival.org/schedule.html. Lord of the Strings: Chamber Music from Sweden to the U.S.